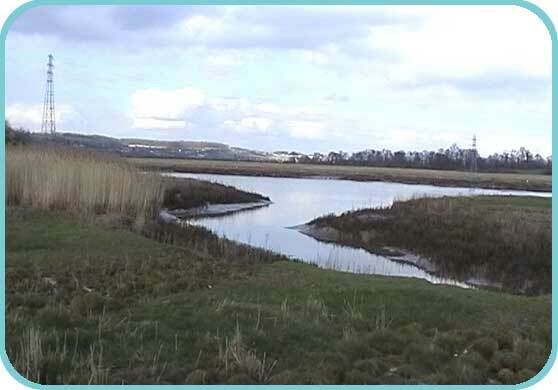 Halling Marshes lie in the valley of the River Medway several miles upstream from Rochester, Kent. As the river meanders through the valley, it is flanked by small but important marshes and wooded areas. Our 40-acre reserve consists of grazing marshes, including the reclaimed Halling Salt Marsh, which lies flanked by both old and new seawalls. In winter, the marshes flood extensively providing important habitat for a range of species. 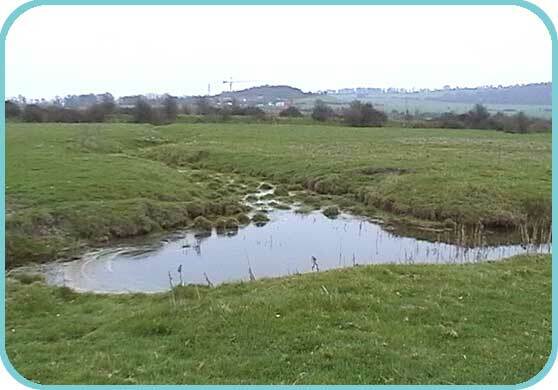 With its reed and sedge lined ditches, stands of bramble and blackthorn, mature woodland and hedgerows, the site supports a wide variety of birds including a number of estuary species that take advantage of the adjacent tidal river, salting and mudflats. Interesting and important plant species thrive on these cattle grazed marshes, with the Marsh Mallow amongst the most notable. Our conservation efforts will help to enrich the entire river valley.